The 1 thing everyone who does jiu jitsu says: “I wish I had started sooner”. Take that first step – you’ll be glad you did. Discover why BJJ is the fastest growing martial art in the world. Our Brazilian Jiu Jitsu program for adults is designed for all skill and fitness levels and ages 17-99 and will help you master the most popular martial art in the world – all while getting in the best shape of your life.  These classes cover all aspects of Brazilian Jiu Jitsu and group students into experience levels so beginners cover our fundamentals curriculum and more advanced students partner to learn more complex positions. It’s organized to accommodate all experience needs and flexes to individual interests and development. In are more intense classes designed for those interested in competing or pushing themselves physically and technically in a more challenging and competitive setting. These classes are for our intermediate or advanced students and include more competition prep sparring. These classes are conducted without the gi and are designed to help students apply the principles of jiu jitsu in a no-gi, or submission grappling, setting. These classes are great for students wanting to expand their knowledge of leg locks or improve their mixed martial arts skillset.